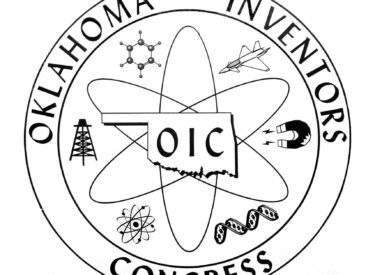 TULSA — The annual meeting of the Oklahoma Inventors Congress will be held from 9 a.m. to 3 p.m. Saturday, Dec. 1, at the Hardesty Regional Library, 8316 East 93rd St., Tulsa OK. Registration at 9 a.m. is $20 per person, which includes a box lunch. Afternoon Program includes OIC Members “SHOW and TELL” and brief membership business meeting ending before 3 p.m. Contact: Dan Hoffman – Hoffman Graphics & Marketing at [email protected] or (405) 550-8803.